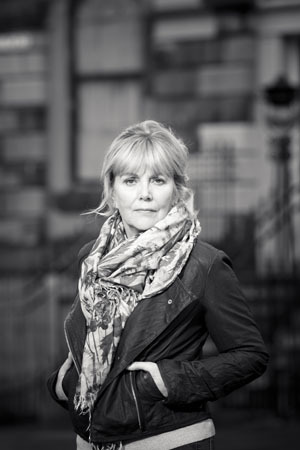 In her Author’s Note at the back of A God in Ruins [how I much prefer to read these texts after I have read the novel, not before], Kate Atkinson explains that she decided to write a novel about the Second World War, “I rather grandiosely believed that I could somehow cover the whole conflict in less than half the length of War and Peace”. 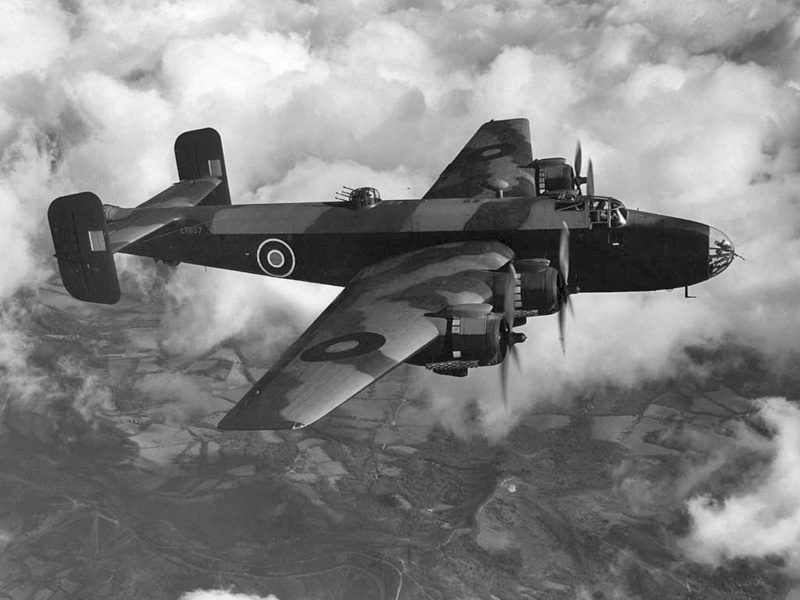 Of course she couldn’t and so she settled on the London Blitz in Life After Life, and the strategic bombing campaign against Germany in its companion novel A God in Ruins. It is the difficulties of bombing that she leaves in the mouths and minds of her characters.